Launch your marketplace to sell cosmetics online and give buyers around the globe the flexibility to find all the products they need to feel beautiful, without leaving their homes. The online cosmetics industry is a huge part of the online market and is growing every day. 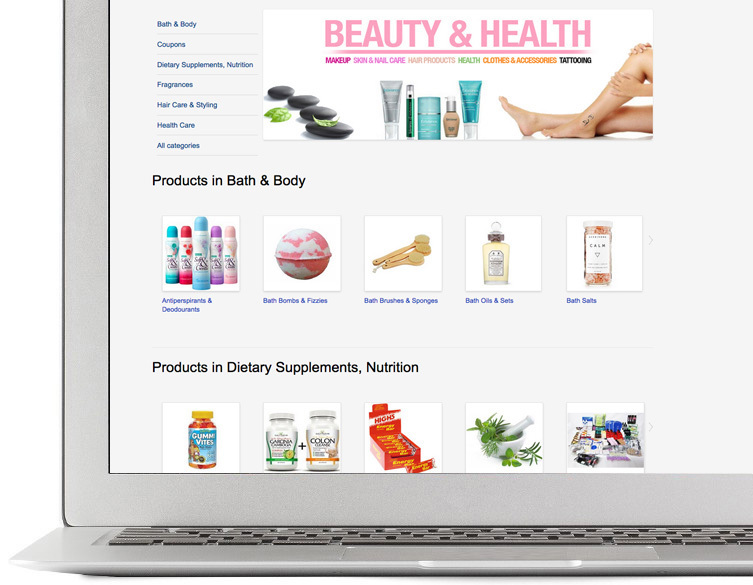 Sell cosmetic products online, and put your company in front of more shoppers to increase sales and brand awareness. 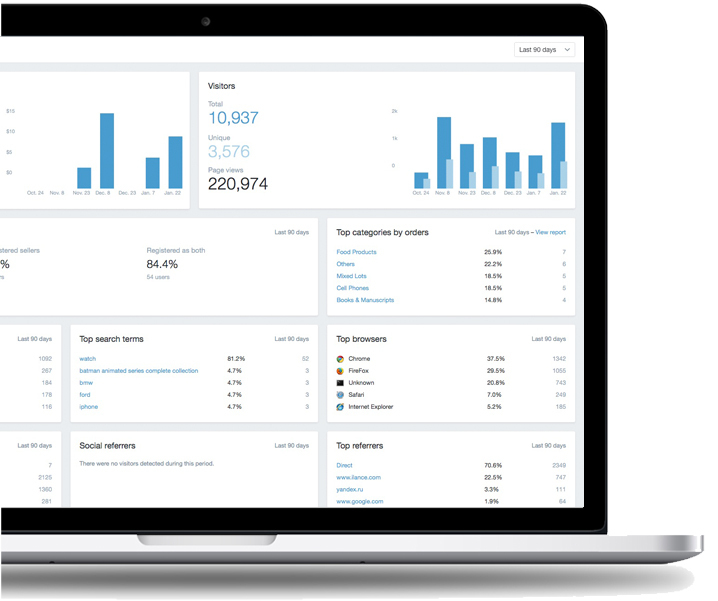 Track all orders and customer activity with advanced admin dashboards. With options of hosting in a secure environment or flexible ownership, anyone can operate a cosmetics marketplace with no limitations, only focusing on new business growth.